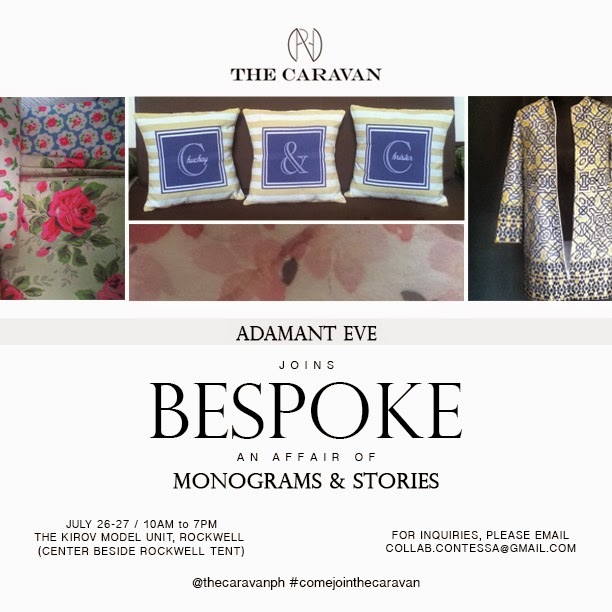 I missed the first Caravan, and I am so happy that it is back! 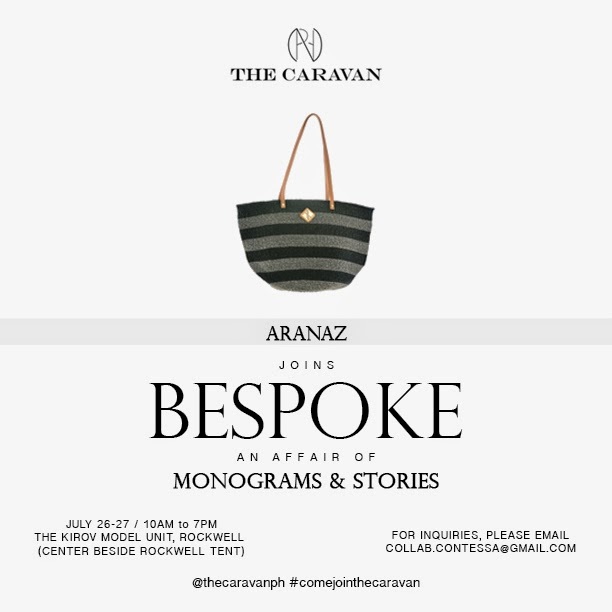 The Caravan is a love affair with the brands that offer unique and customizable finds. 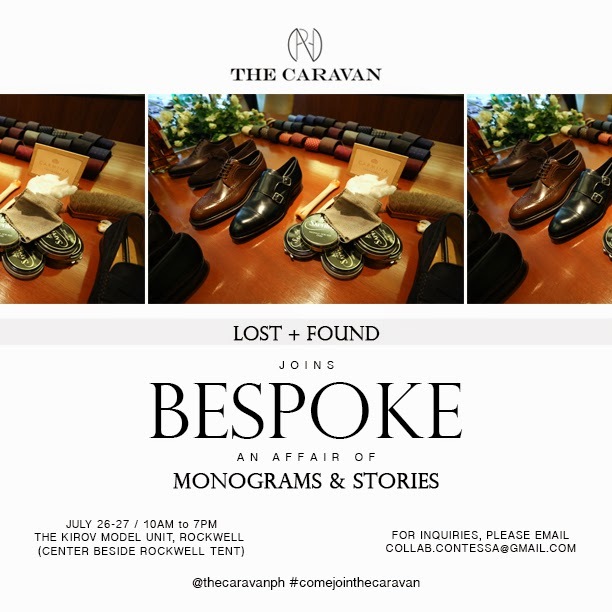 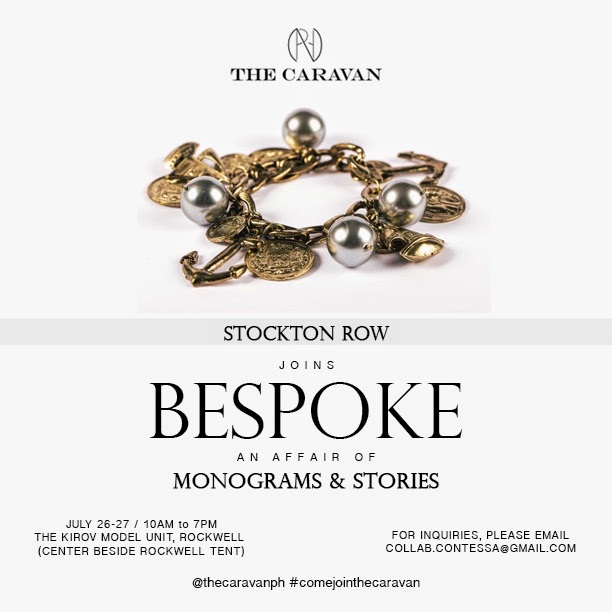 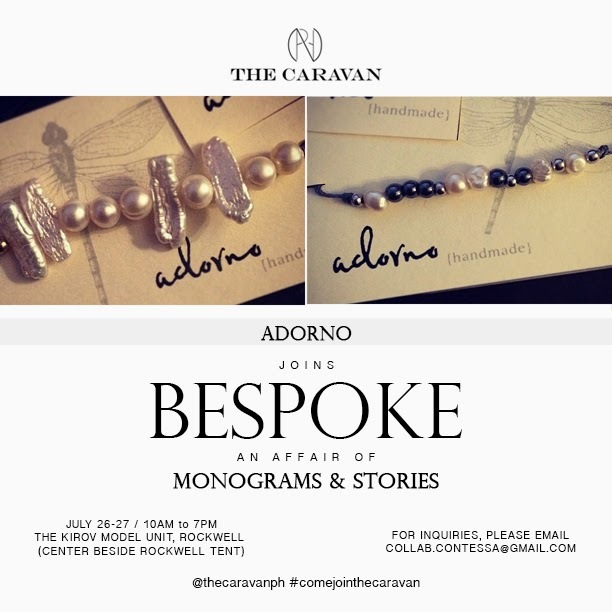 The Caravan II Bespoke, An Affair of Monograms and Stories, is set on July 26 and 27 at The Kirov Model Unit (beside the Rockwell tent), Rockwell Center, Makati. 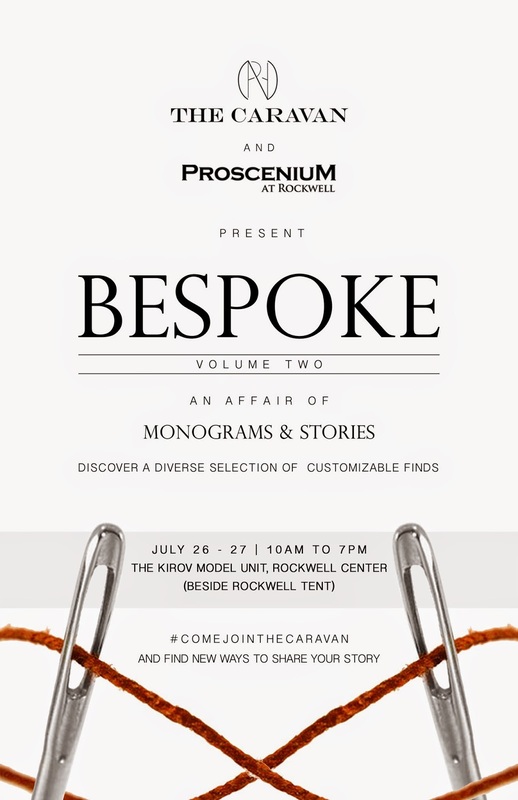 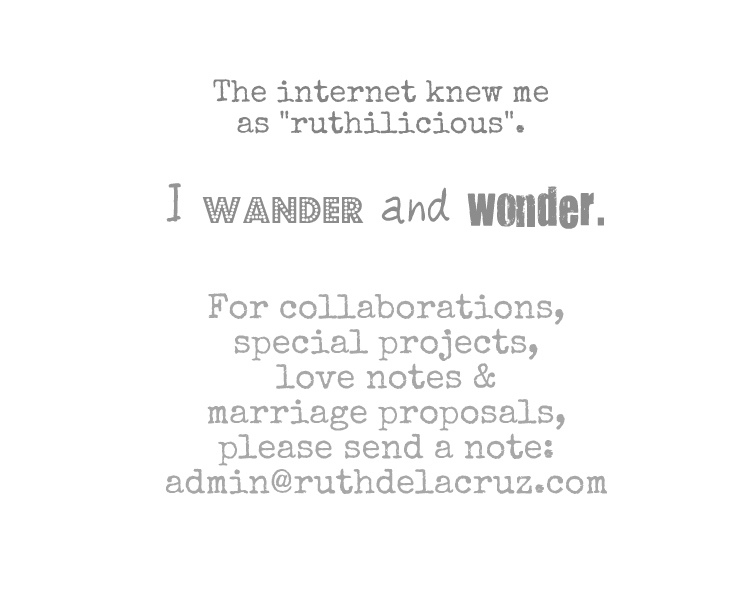 This is in coordination with The Proscenium, Rockwell. 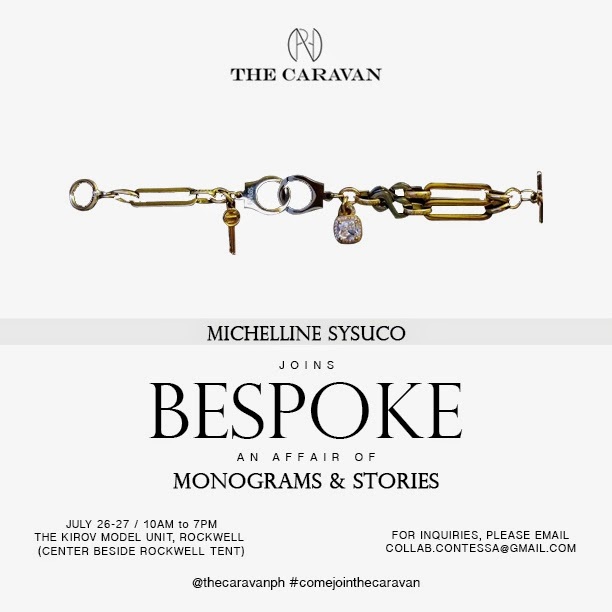 What to expect from the Caravan II Be Spoke? 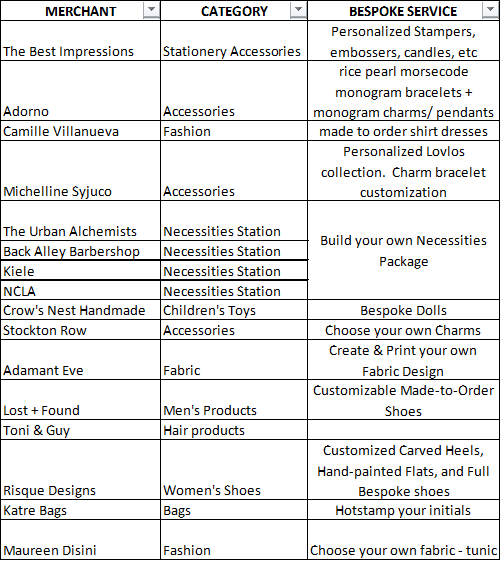 Bags to shoes, jewelry, food, and beyond from Aranaz, Maureen Disini, Stockton Row, The Best Impressions, Adorno, Camille Villanueva, Michelline Syjuco, The Urban Alchemists, Kiele, NCLA, Crow's Nest Handmade, Risque Designs, Adamant Eve, Lost + Found, Toni & Guy, Your Local, and more! 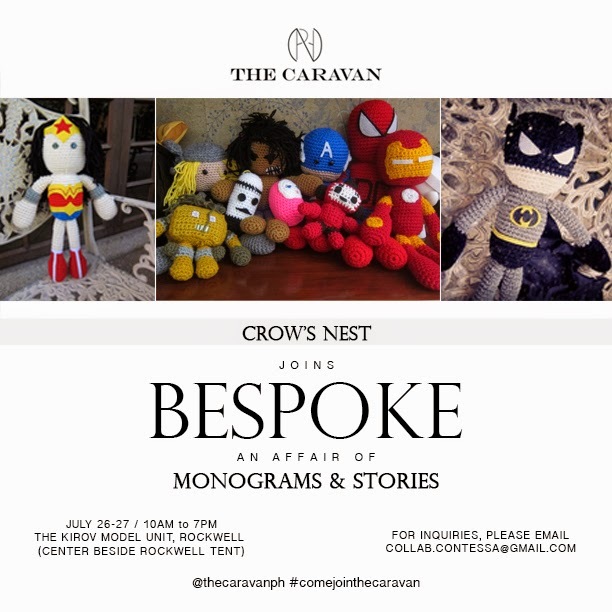 Click Read More to see more products from the Caravan II.. 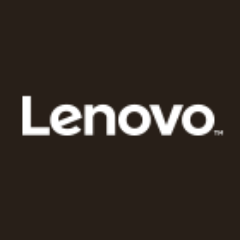 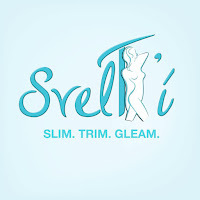 I am excited to discover new awesome products. 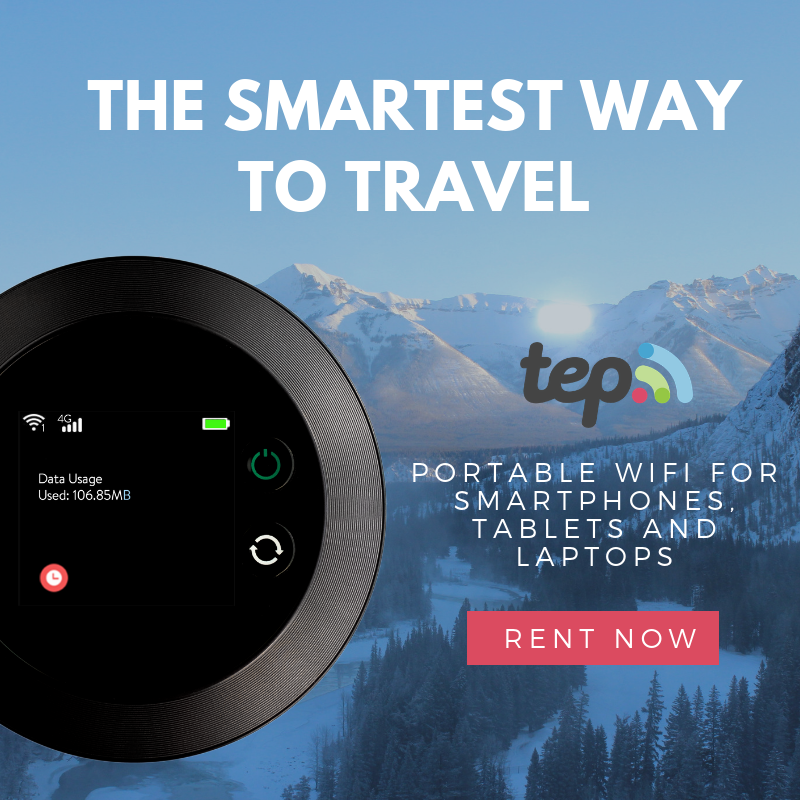 Through the Caravan, I have discovered the Keile Mosquito Spray which is super nice and citrus-y!